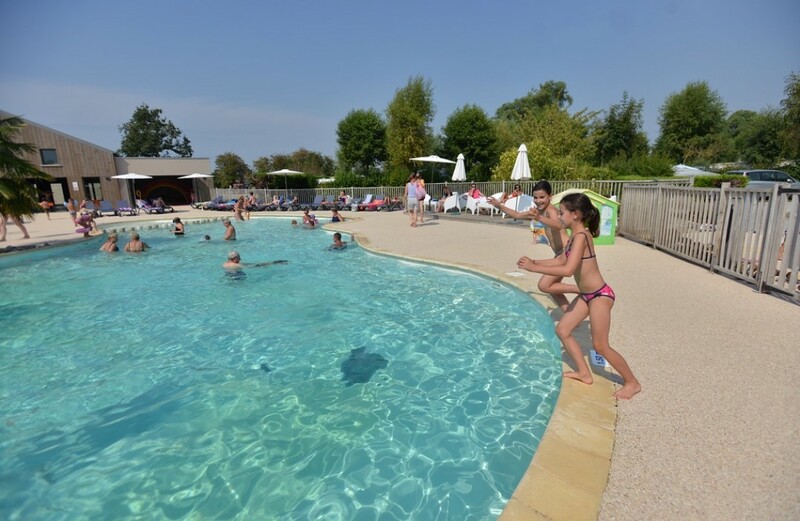 1 km from the beach, at the heart of the Baie de Somme, "Les Aubépines" campsite offers a leafy setting and activities for the whole family! 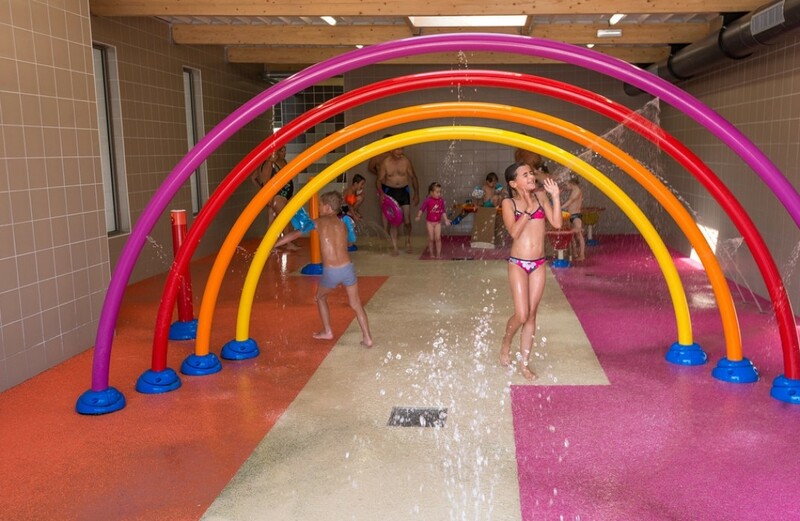 Children will have fun in the outdoor heated swimming pool, in play areas with swings, slide, trampoline ... They can also visit the mini-farm with its ducks, hens, geese and goat. In season, there is a range of organised activities. Loan of cot and high chair on request. 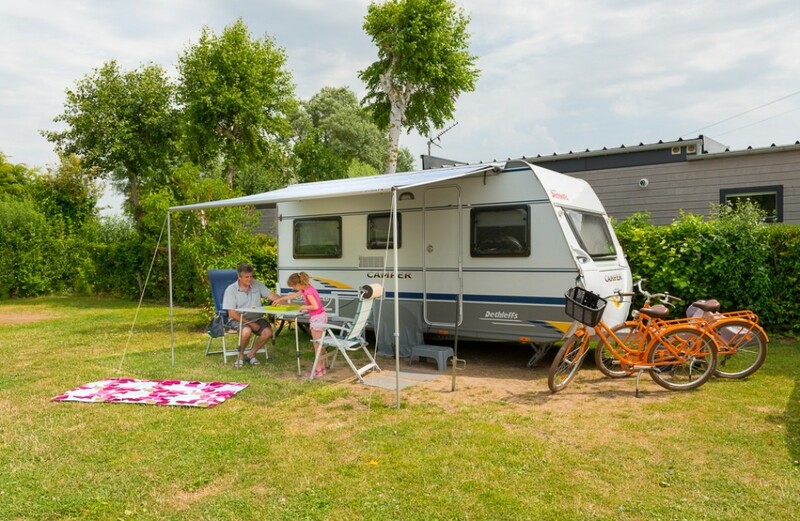 Enjoy a relaxing break for two at "Les Aubépines" campsite! Take the footpath behind your lodge as far as La Maye beach with its magical panoramic view of the Baie de Somme, the colours changing with every season and every tide. For a truly romantic stay, why not choose the deluxe suite with its leafy enclosure and private hot tub? Enjoy a real break by opting for the 'pack premium' which includes a breakfast basket (served between 8.30am and 12 noon) and beds made on arrival. 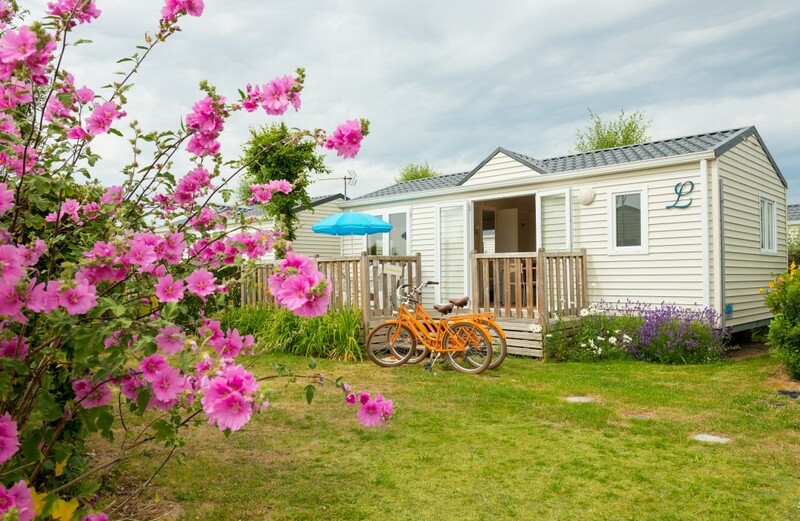 Flower Camping les Aubépines enjoys a natural setting surrounded by birds in the Baie de Somme. Stay on the road leading to Les Aubépines campsite for another kilometre and you'll arrive at La Maye beach. Open your eyes, observe, listen sniff the air, breathe in ... it's the Baie de Somme. A sandy beach as far as the eye can see, on the right behind the sand dune is Le Marquenterre bird sanctuary and, on the left, Le Hourdel lighthouse can be seen on the horizon... The sand disappears... everything changes.. it's the tide coming in, shellfish gatherers and horse riders return to shore! 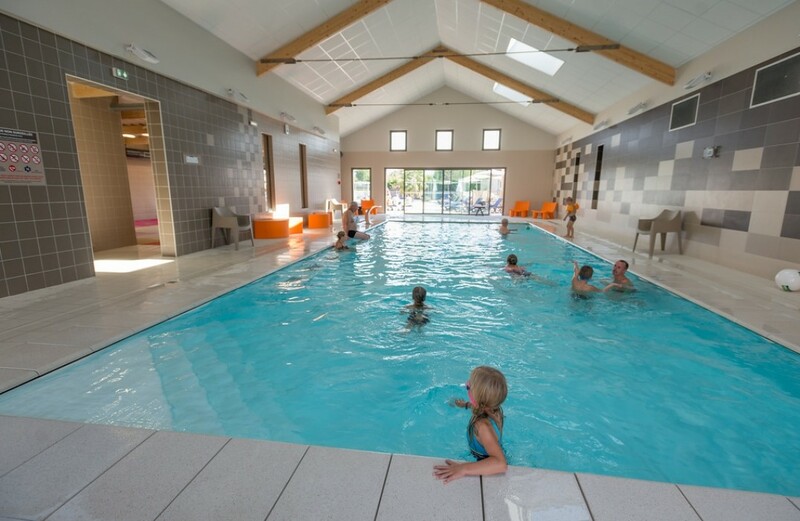 Back at Les Aubépines: take a dip in the swimming pool, relax on a deckchair among the flowers, watch the children do the dance they've been practising. Accommodation for horses. Bathroom for babies, child height WC, baby equipment (folding cot, high chair...).